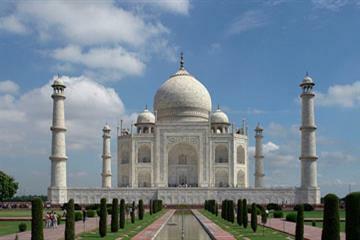 Delhi is in heart location of India which attracts worldwide tourists. This capital city has numerous landmarks from historical background to Mughal gardens up to lavish shopping centers. 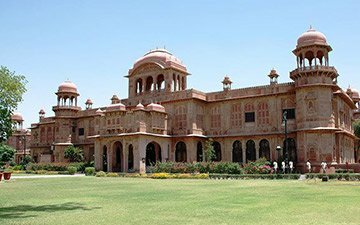 This vibrant city actually has what you want in your vacations from Delhi Haat, Garden of Five Senses, Parliament House and great exciting places. The powerful political aura and history glimpses definitely touch your heart. The astonishing vibrant culture along with splendor of nourishing religious sites provides you significant expressions of inner joy. The brilliant city has number of market areas for purchasing the things at least expensive prices. Overall, it is a wonderful site for all one who want to explore, purchase, gain knowledge, curious about history and collect blessings from renowned religious sites.